Congo Love aims to change the current narrative of Congo by showcasing Congo’s sublime artwork, mesmerizing dance and contagious musical rhythms to the world. Our mission is to electrify the heart of Congo’s woman and youth through positive initiatives. The three pillars of Congo Love is focused on encouraging the worlds involvement surrounding congolese culture, using the arts to wield positive community change and providing networking opportunities with the Congolese around the world. Congo Love’s goal is to elevate Congolese culture globally and raise awareness about the daily hardships the youth of Congo face. We aim to educate, inspire and elevate Congo through art and music by focusing on the positive influence Congo has had around the world. 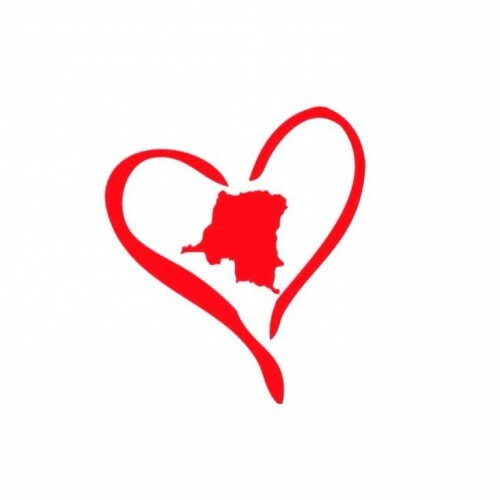 Congo Love offers the global community an opportunity to take action and get involved while uplifting the Congolese culture.